Held on April 18-20, 2012, InnovFest 2012 is an exciting festival of innovation-related activities featuring innovative technologies, dynamic startups as well as award-winning innovators and entrepreneurs. 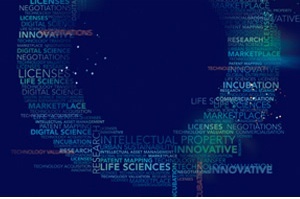 Organized by NUS Enterprise, the annual event hopes to see some 450 participants – including entrepreneurs, researchers, investors and technology professionals – converge and connect. If you’re interested to check out what game-changing technologies there are in the market, academic research that is currently being spun off into the industry, or find out who the noteworthy tech entrepreneurs and innovators there are in Singapore, InnovFest 2012 should be able to shed some light.